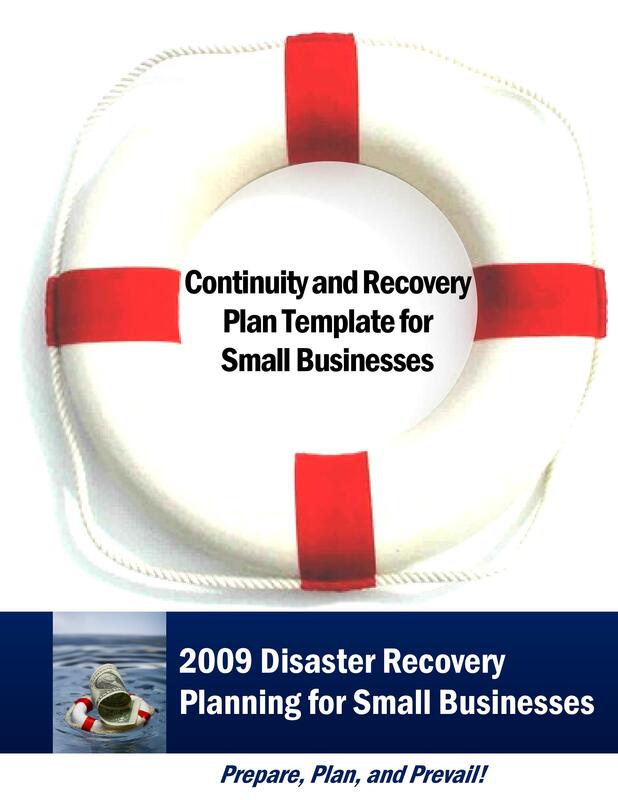 In any business or organization, it is essential to have a backup plan in the event of a disaster which may happen at any time. 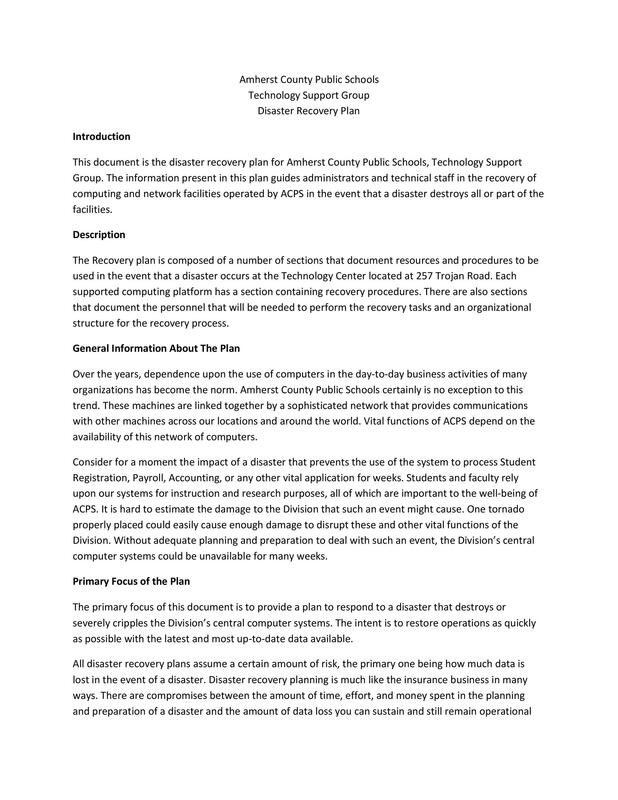 This is why you as a business owner or an owner of a company should know everything there is to know about disaster recovery plans and making a disaster recovery plan template. 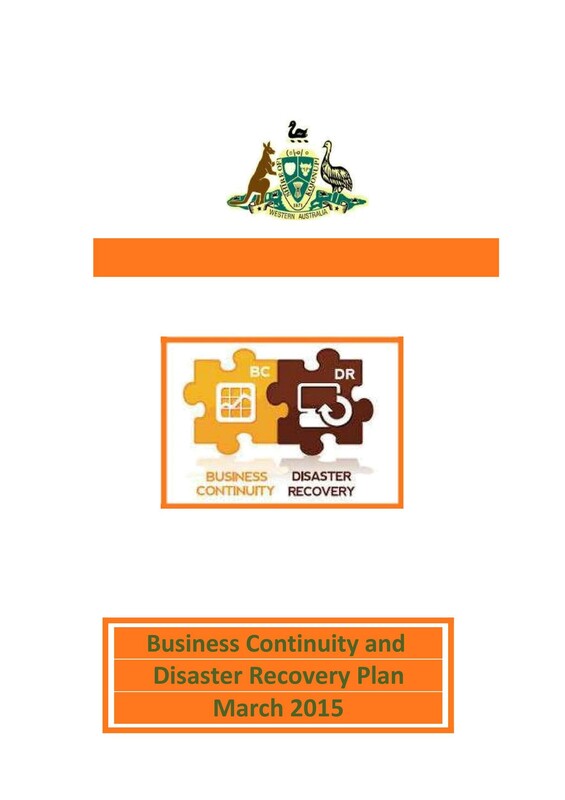 A disaster recovery plan is a set process or a documented set of procedures which are created in order to retrieve the IT infrastructure of a business in the event of a disaster, which is why is can also be referred to as an IT disaster recovery plan. 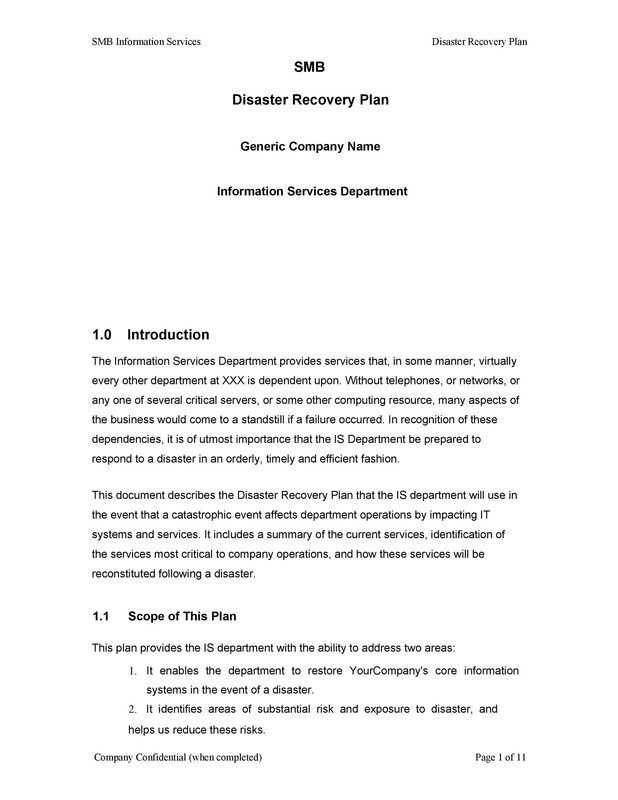 A disaster recovery plan example would be a written document with specific steps and procedures set by the company or organization which should be followed when any kind of disaster happens. 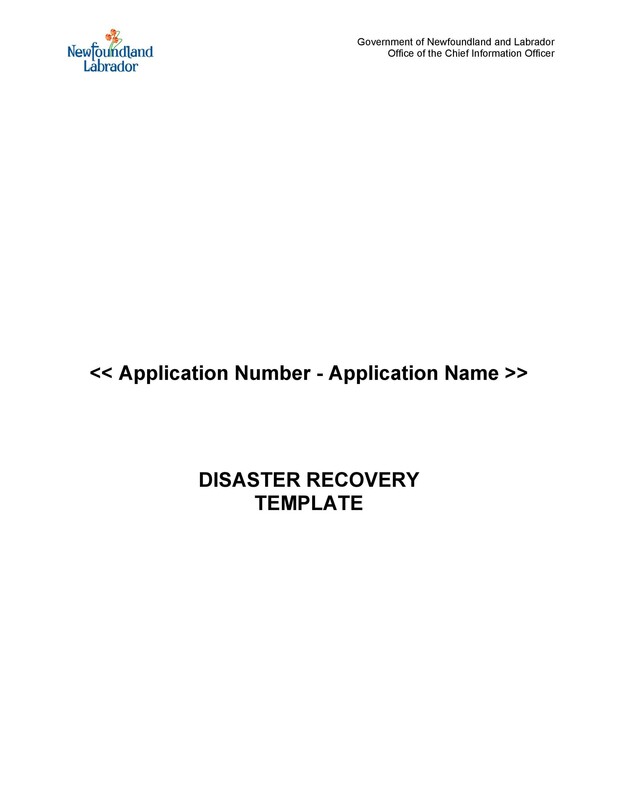 A good sample disaster recovery plan should state everything that should be done before, during and after a disaster occurs. Disasters can be classified as either environmental (natural) or man-made. Natural disasters occur at any time and without prior knowledge or warning. Man-made disasters, on the other hand, can be either intentional, such as an act of terrorism, or unintentional, such as in the occurrence of an accident caused by a person or a man-made structure. Nowadays companies and organizations are becoming increasingly dependent on digital files and information technology in running operations in the workplace. 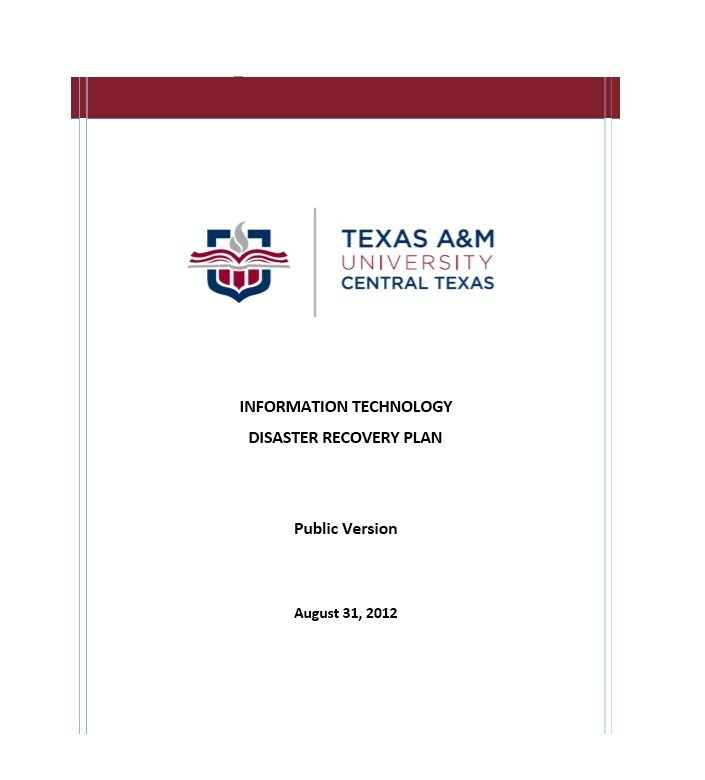 Therefore, it is very important to make concrete plans on how to protect and recover information which might be lost when a disaster strikes. 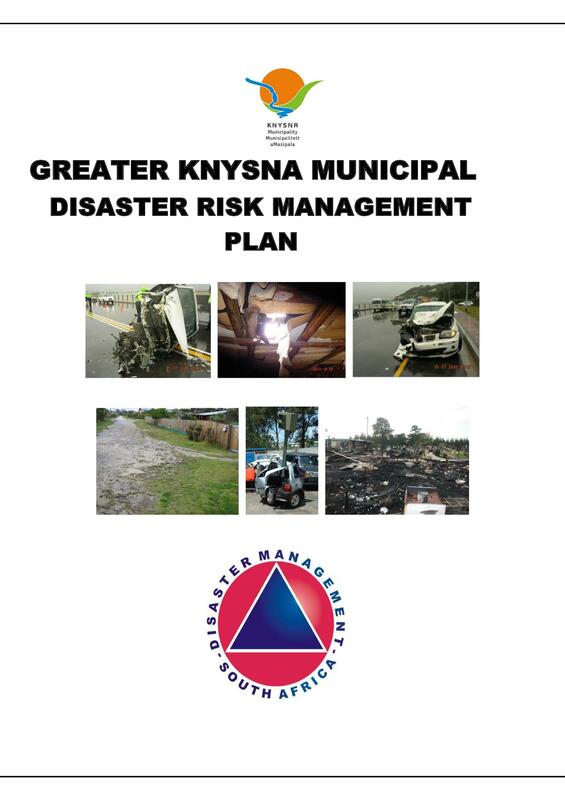 In reality, even with a lot of planning and security measures, disasters cannot be prevented completely. 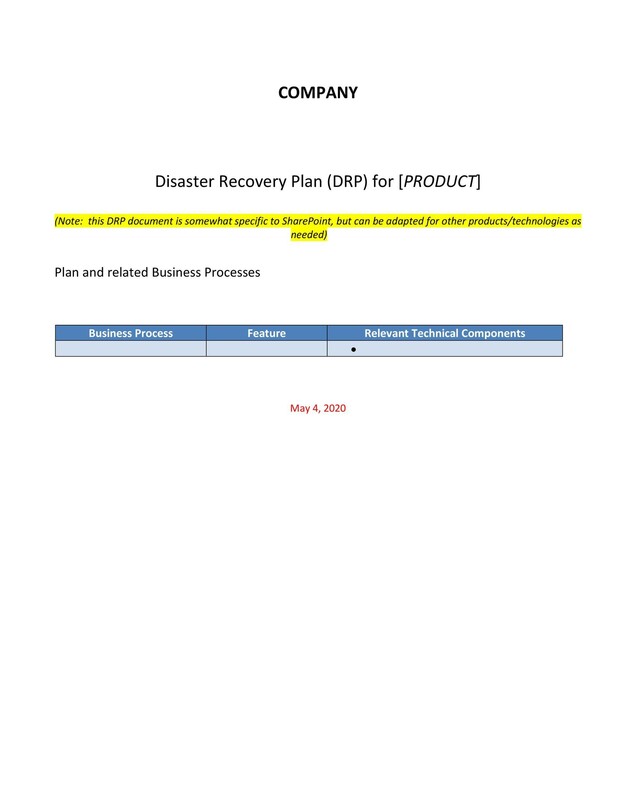 So what owners of organizations can do is to make a disaster recovery plan so that the effects of the disasters – such as downtime or even loss of data, can be minimized. This would ensure that the company won’t suffer too much of a loss and operations will be able to continue at the shortest possible time. 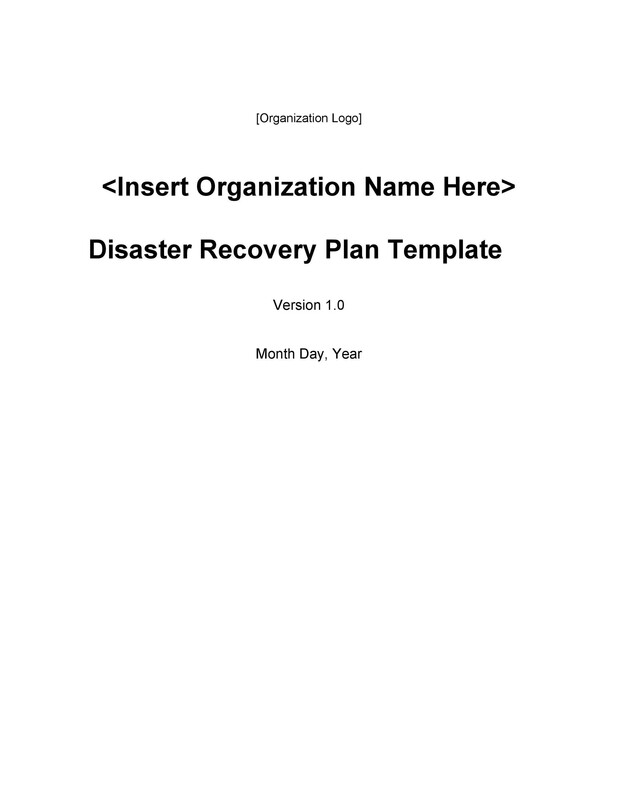 This article is all about disaster recovery plans, from the benefits and types to some tips and steps for making your own disaster recovery plan template. 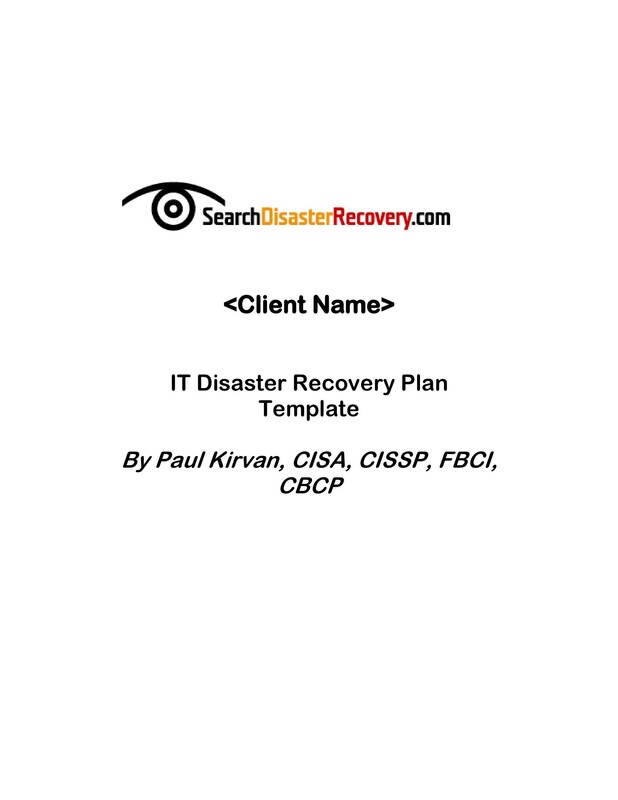 Once you’ve learned how to make your own IT disaster recovery plan, you may be able to feel a bit more secure in the event of a disaster. 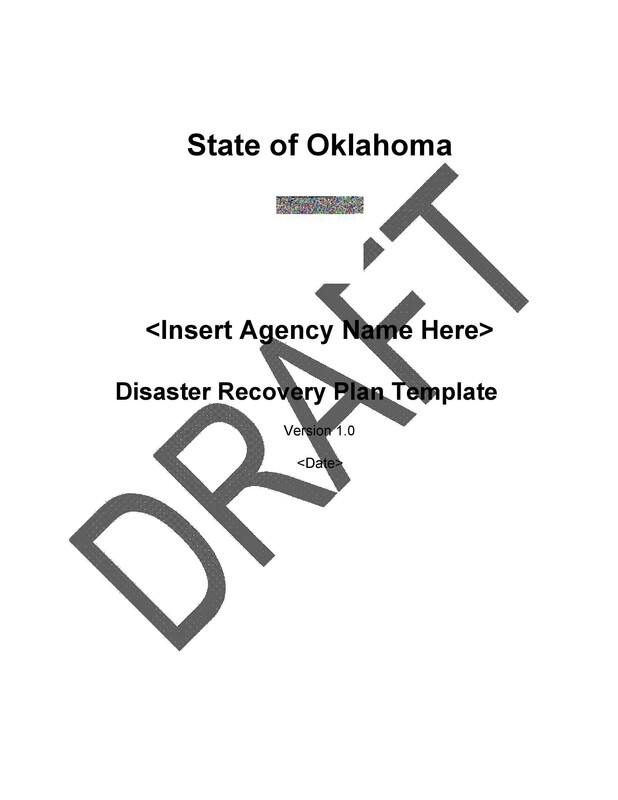 As you’ve seen in the previous section, knowing how to make a sample disaster recovery plan is essential for your organization. 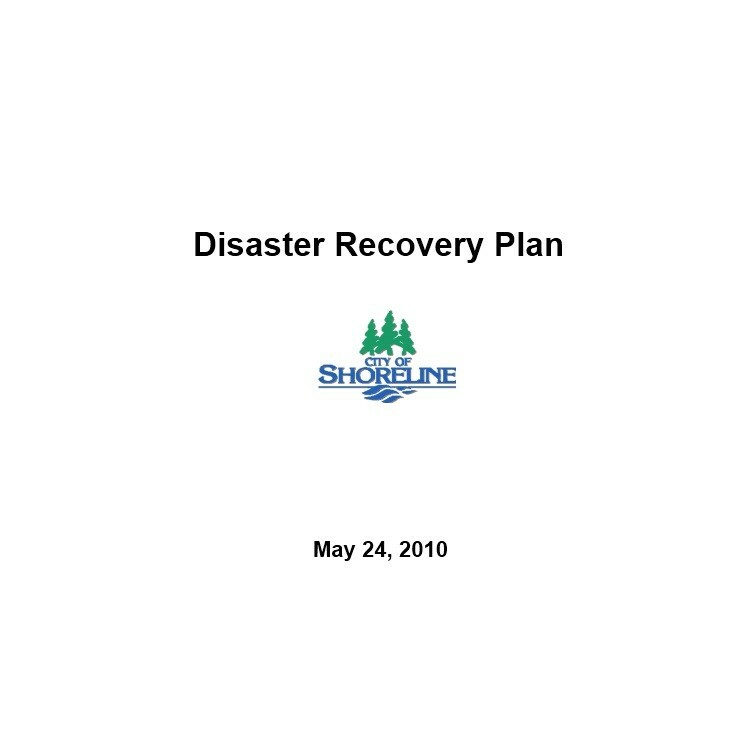 Aside from being able to recover from the effects of a disaster quicker, there are other benefits of having a disaster recovery plan. These benefits all focus on making your company or organization a lot more secure and a lot more efficient. 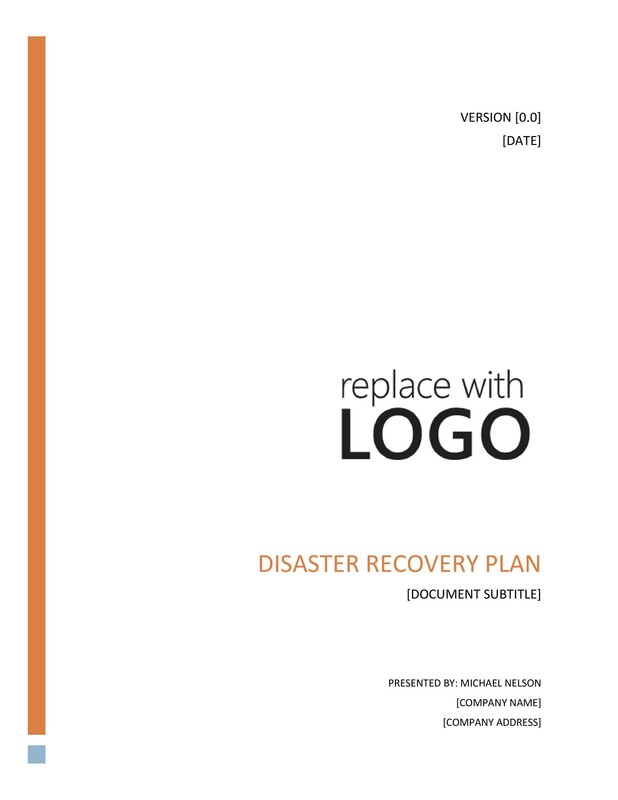 If you would try to find a disaster recovery plan example online, you’d see that in order to make a good back-up plan, you would have to document all your assets and your inventory thoroughly. This is extremely useful as you would be aware of any lacking or extra supplies and equipment along with where everything is placed or where everything is stored. You will be able to acquire what is lacking and you will be able to use your extra supplies when you run out because you know that you still have supplies on hand. Since thorough documentation is an important part of making a back-up plan, as you are documenting, you will learn everything there is to know about the network you are managing. You will learn the ins and outs of how your network operates and you will have to come up with procedures on how to fix issues when they come up. Whether dealing with hardware or software, it’s beneficial for you to learn everything about your network to be able to manage it efficiently. 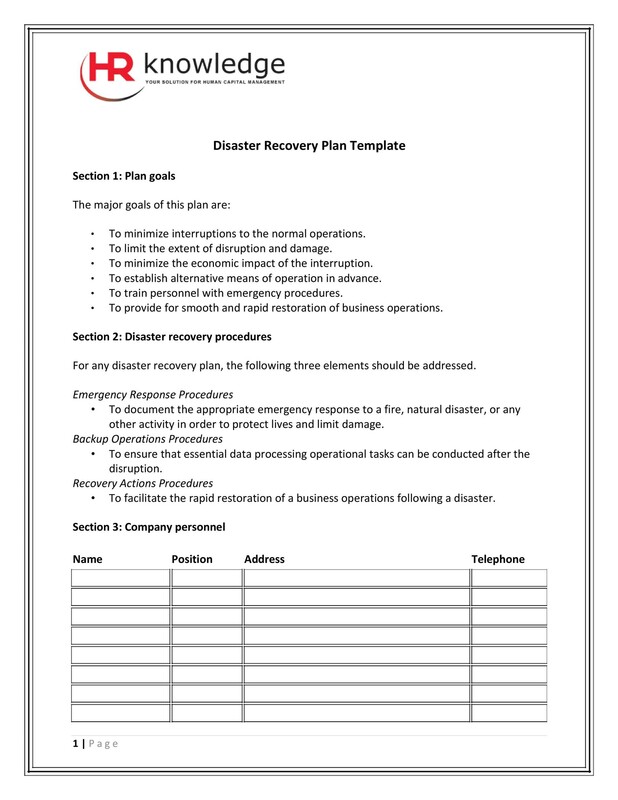 A big aspect of the procedures in the disaster recovery plan template which you will make is that you would have to ensure that a minimum of two people will be able to do or handle a specific task. Doing this would ensure that no matter when a disaster would strike and no matter what kind of disaster it is, you are covered. Documenting doesn’t only end in superior management, but it can also aid in you being able to identify areas where savings can be made, especially when it comes to upgrading hardware. For instance, you may discover that you can start running multiple hardware servers on a single equipment rather than multiple physical equipments. Without a concrete IT disaster recovery plan, how will you be able to test it? Planning early and actually coming up with procedures would allow you to be able to test how effective your plan is. You can set a schedule for when you will put your plan into place and by the end of it evaluate how well it worked and which areas you can improve on further. 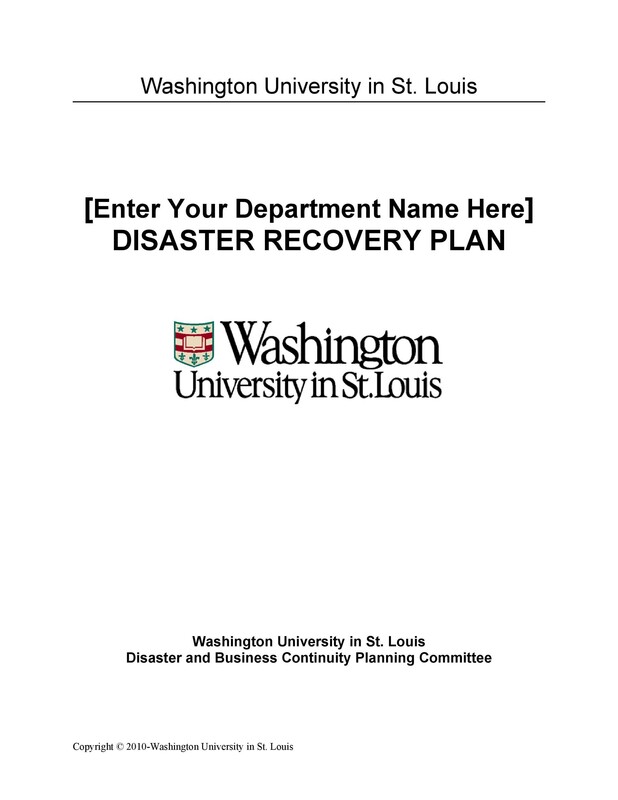 Making a sample disaster recovery plan and testing it out to see if it works will be able to help your organization in the long run. 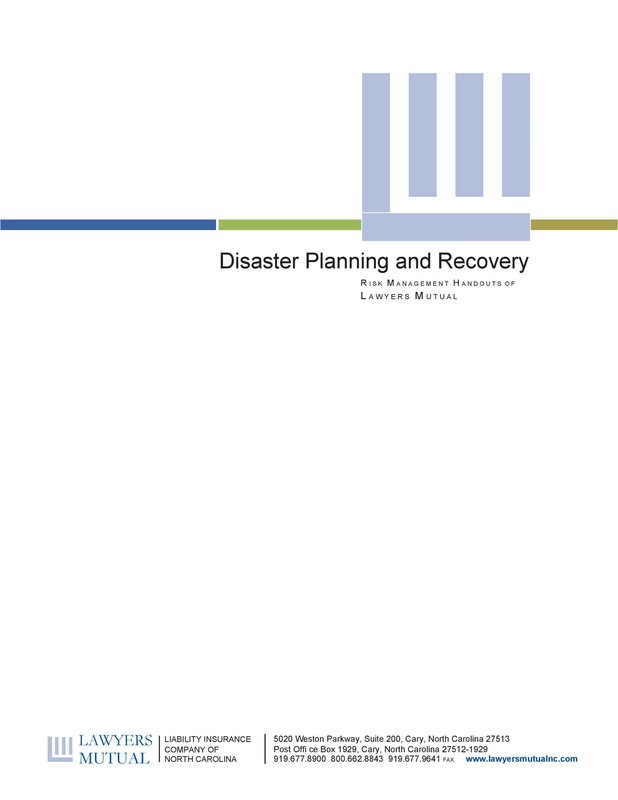 This is particularly beneficial in the perspective of your clients and customers as your organization will still be able to function well even if disaster strikes. When the consumers see this, your reputation is preserved and maybe even improved. 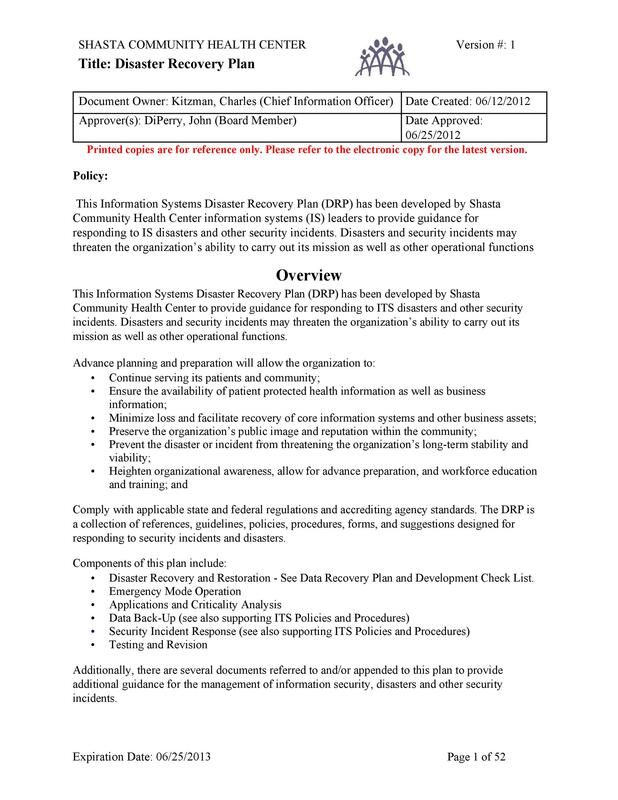 These are just some of the benefits of making a disaster recovery plan for your organization. As you can see, there are numerous advantages to doing so, therefore, it would be wise for you to start planning on making your own. 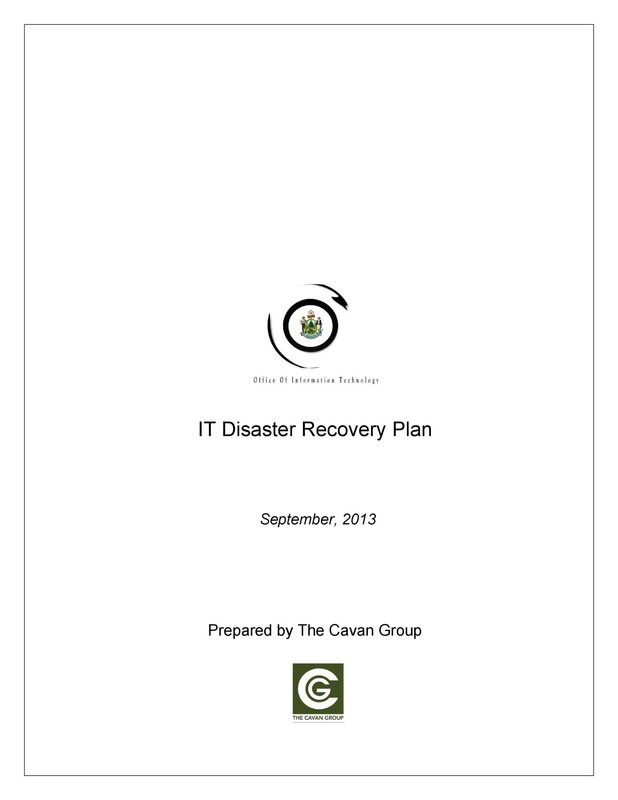 Before that, let’s take a look at the different types of disaster recovery plans which you can make. 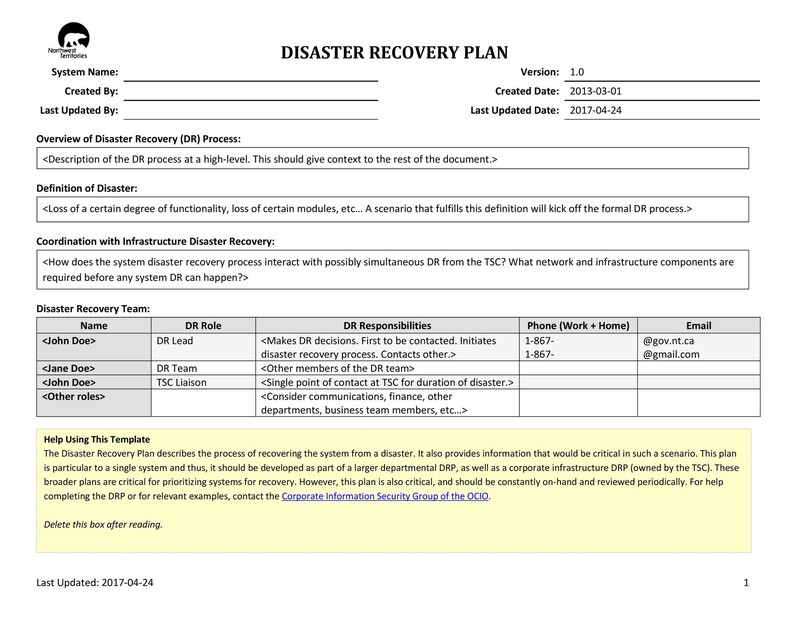 Knowing the benefits of having a disaster recovery plan is great but it’s also essential to look into the different types of plans so that you can determine which one would be most ideal for your organization. 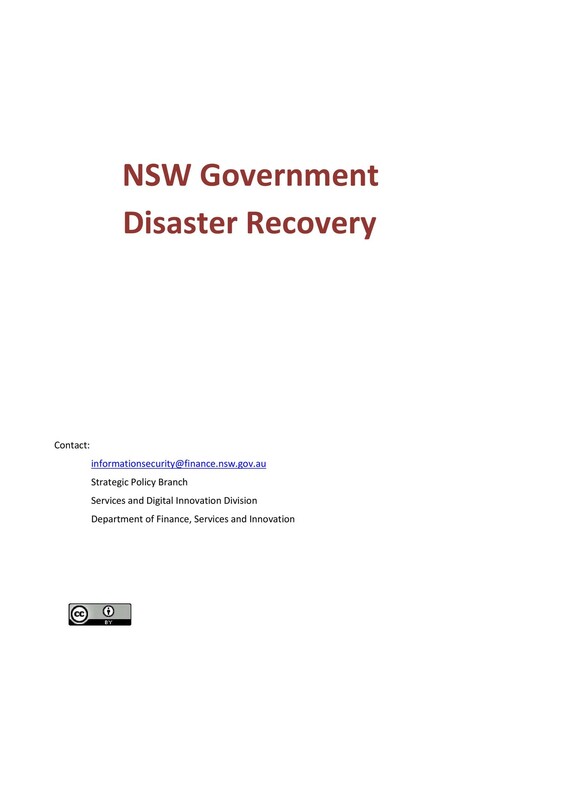 No Disaster Recovery Plan but with Satisfactory Back-Up Procedures. 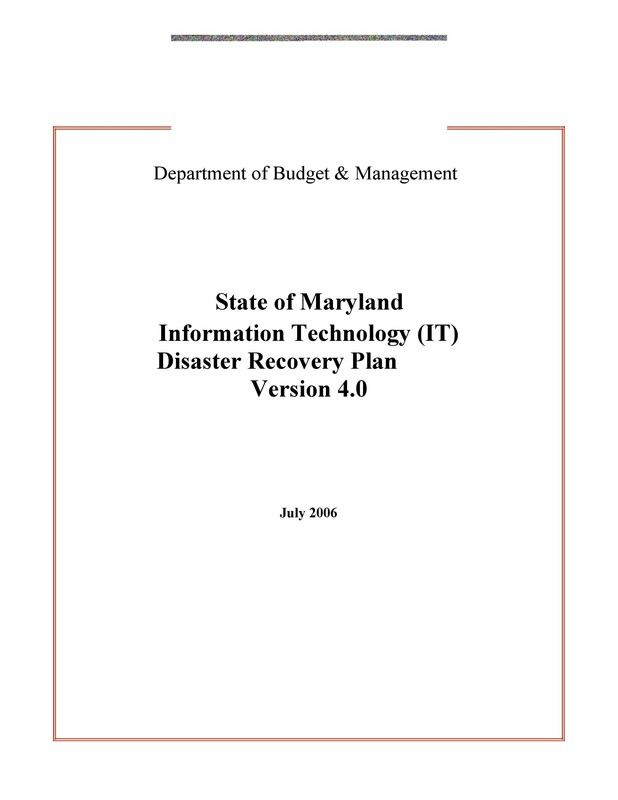 Typically, organizations often back up any data they have on their computers and store them on other devices or servers so that if the main system crashes or get corrupted, they still have copies of all their data. Even if the hardware or software is lost, they would still be able to load the data on new or fixed computers. This is definitely better than having no plan at all but it still isn’t very efficient. 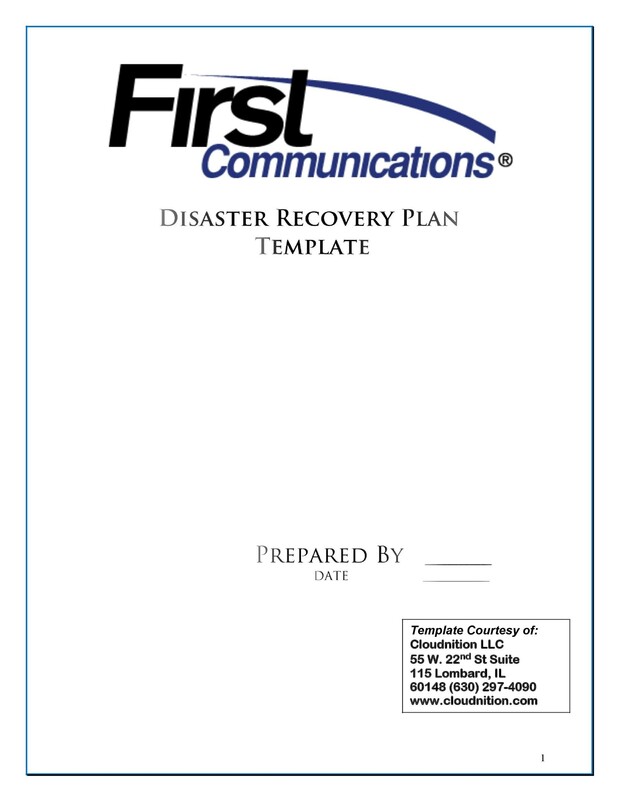 A Disaster Recovery Plan with No Concrete Resources. 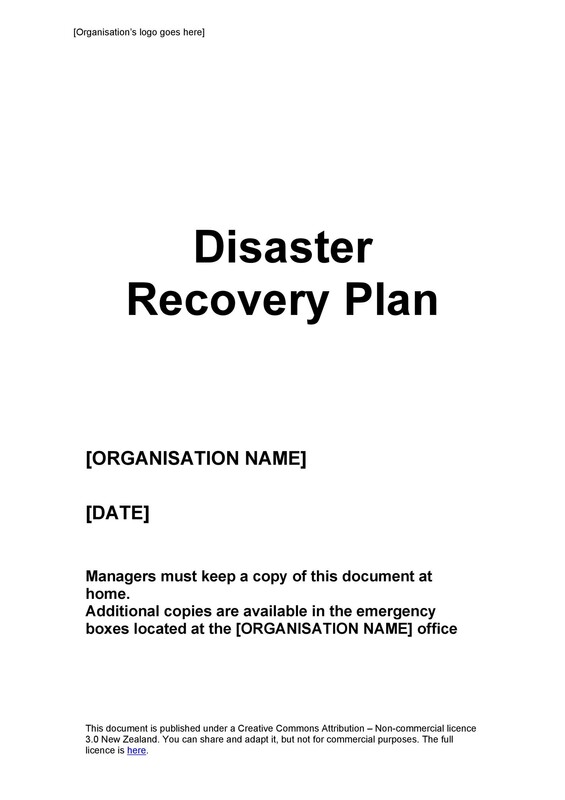 You may have a disaster recovery plan in place but you have not acquired the resources you need to put the plan into action. At least you’ve done the first step, which is planning. 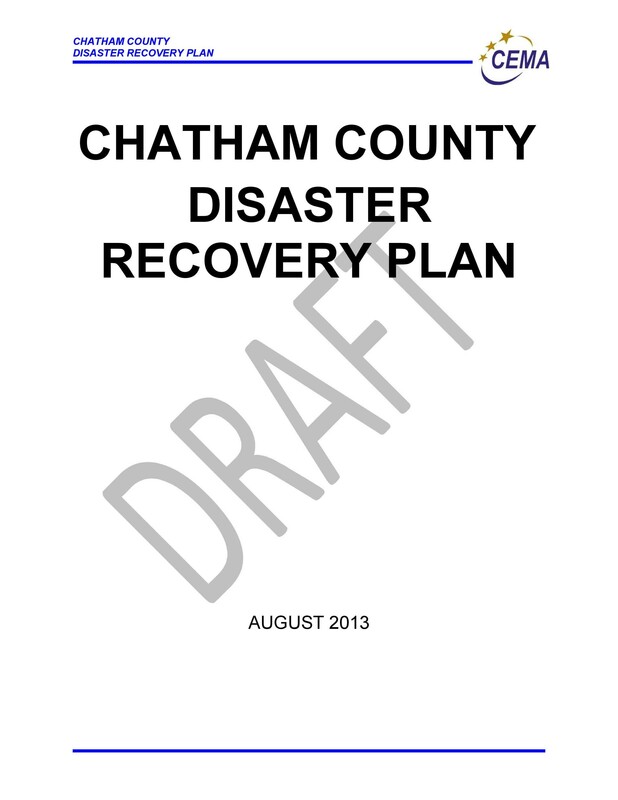 However, without resources, you would still need a lot of time to recover from the effects of a disaster. 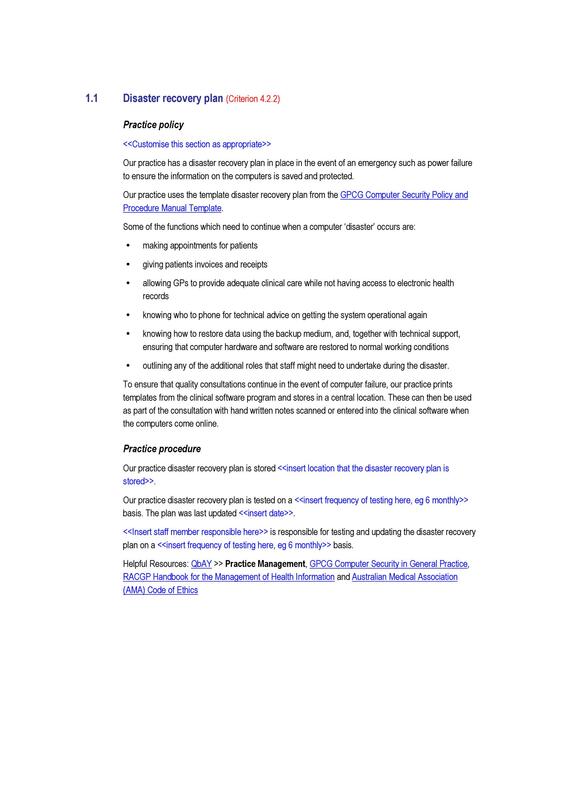 A Disaster Recovery Plan with a “Cold Site”. This kind of plan would have a particular area in the data center which would be reserved for when a disaster occurs and you would need to set up new equipment to resolve any issues. This would serve as a temporary solution to problems, especially if your planned procedures are good. 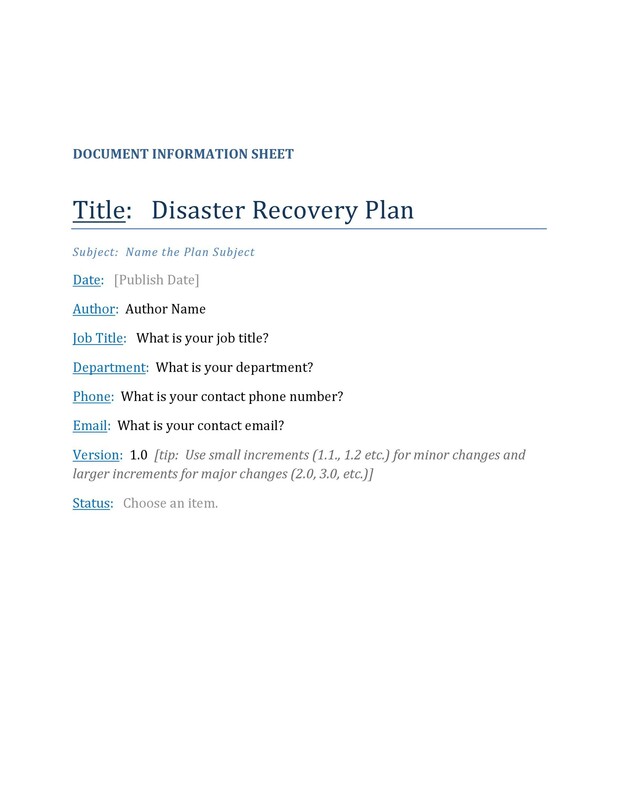 A Disaster Recovery Plan with a “Split Site”.For organizations with enough space, you can assign a split site where your IT department will be able to operate in more than one place. If a disaster happens in one of the locations, you won’t skip a beat as you will be able to continue with operations from the alternate site. As long as you regularly back-up your data, this can turn out to be an effective plan for when a disaster happens. 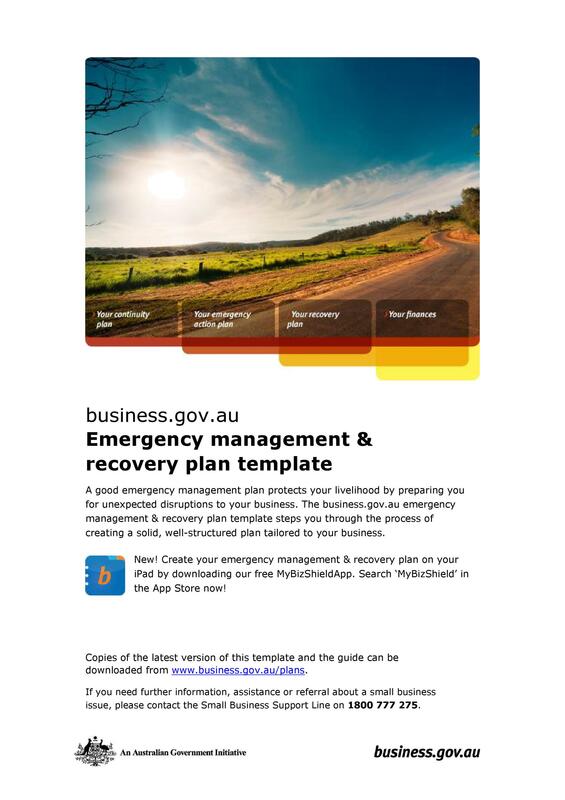 A Disaster Recovery Plan with a “Hot Site”. A hot site is a place where all data and IT systems are duplicated and are updated on another venue. 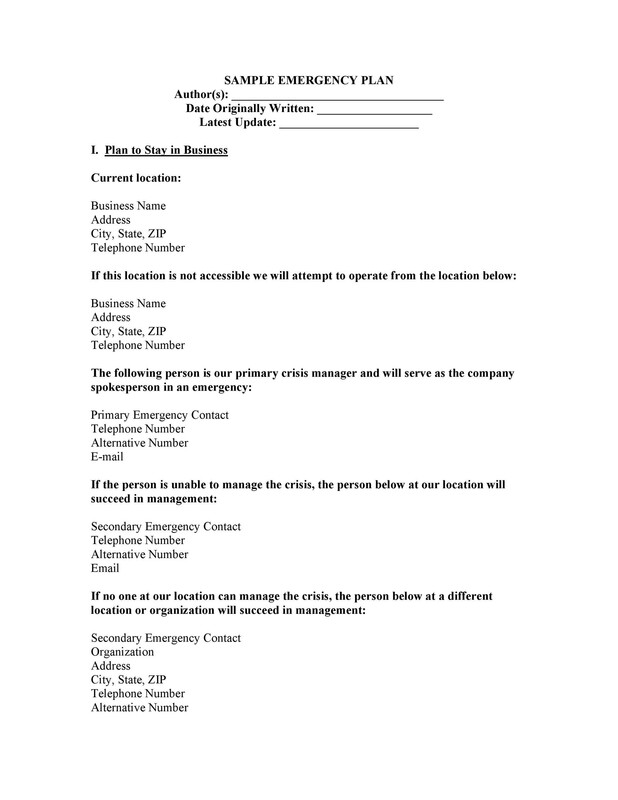 Bigger organizations may have these kinds of sites so that in the event of a disaster, they will be able to recover and continue operations in no time at all. 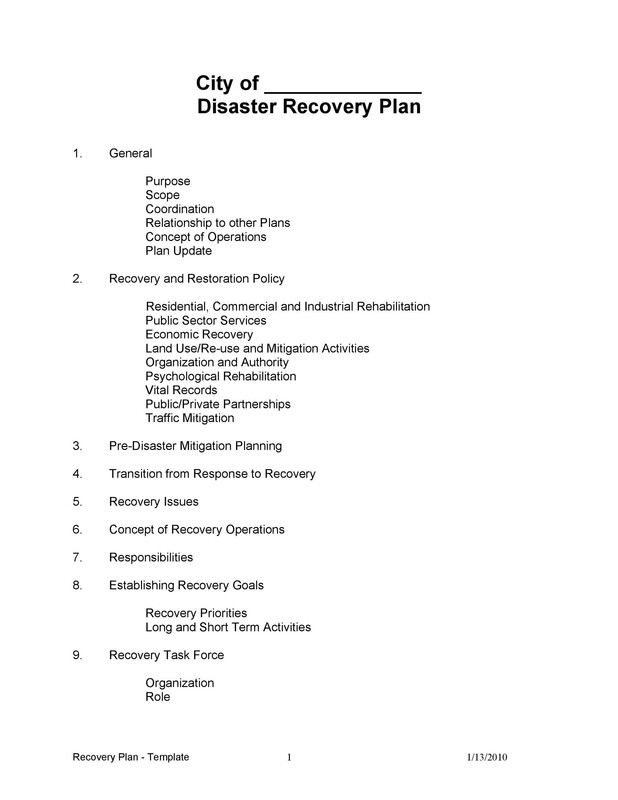 These are the main types of disaster recovery plans which you can make according to your resources. Now let’s talk about some tips in actually making your own plan. 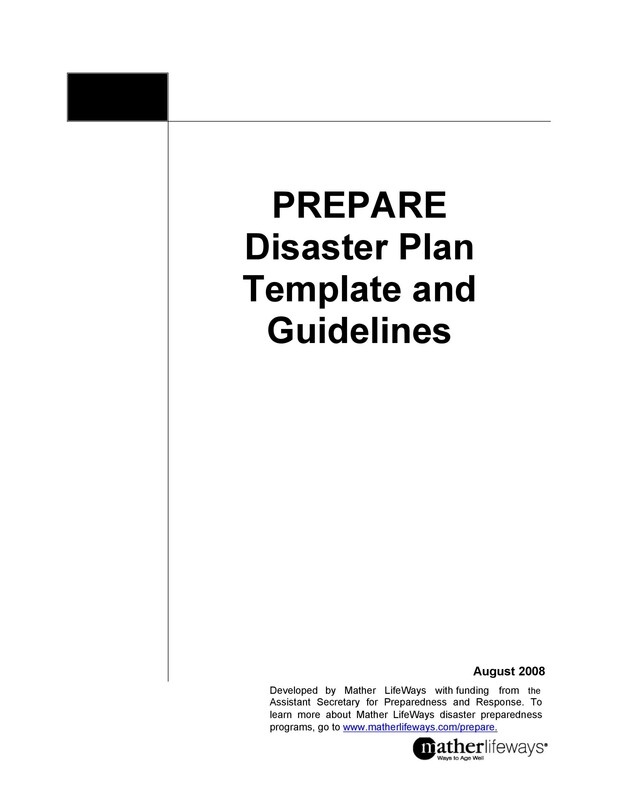 Your plan should basically be a very thorough document which would have all the details of what needs to be done in the event of a disaster. 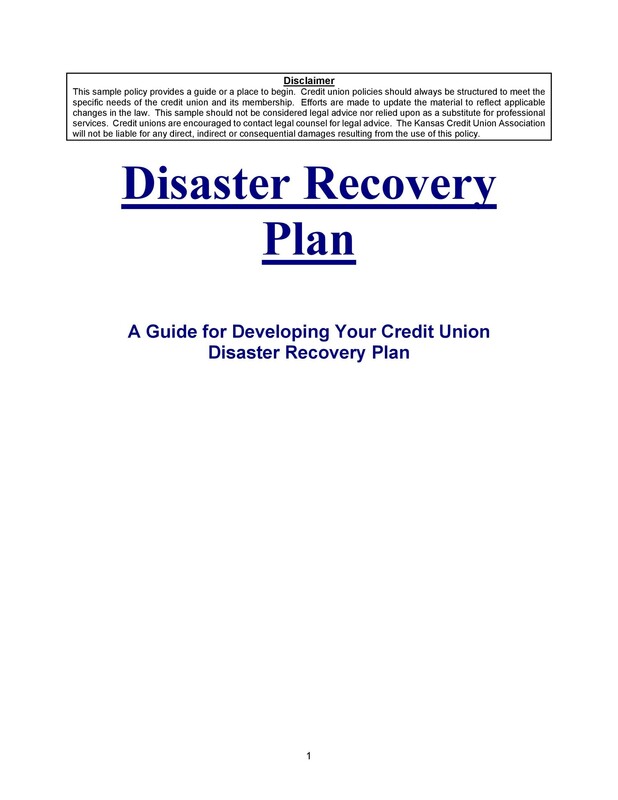 When you make your plan, you might need some form of investment to help launch it so that you don’t end up breaking down when disaster occurs just because you don’t have any sort of back-up plan. A key element in creating a good plan would be to learn about the different threats your organization might come across with in the future and how those threats would affect your organization either on a daily basis or looking at it long term. Think about small scale, minor disasters which can be easily solved as well as large scale ones which would require a lot more work to fix. You would have to think long and hard about these threats and get input from key people in the organization so you don’t miss out on anything. Your plan must not only contain procedures on how to resolve issues but preventive measures as well. It should also contain information on how you will be able to identify problems so you know which strategies and procedures you are to employ. Preventive measures are important so that you can stop any undesirable event from happening. Being able to identify issues early would prevent them from worsening while knowing how to solve identified problems would allow you to fix them at the soonest possible time. Since organizations are becoming increasingly dependent on technology, it would be essential to place a section on how to deal with the loss of data. You can either have strategies for recovering lost data or you can prevent the permanent loss of data by backing up all your date by producing hard copies or placing them in multiple servers in case one or more of your servers break down. Plans which are not demonstrated and tested aren’t efficient. You may think that you had made excellent plans but one there is a need for them to be used, you discover that your strategies and procedures don’t actually work. So, as a final step, it would be essential to test your plans to determine how effective they are. These are some of the most basic tips to guide you when you are creating your plan. 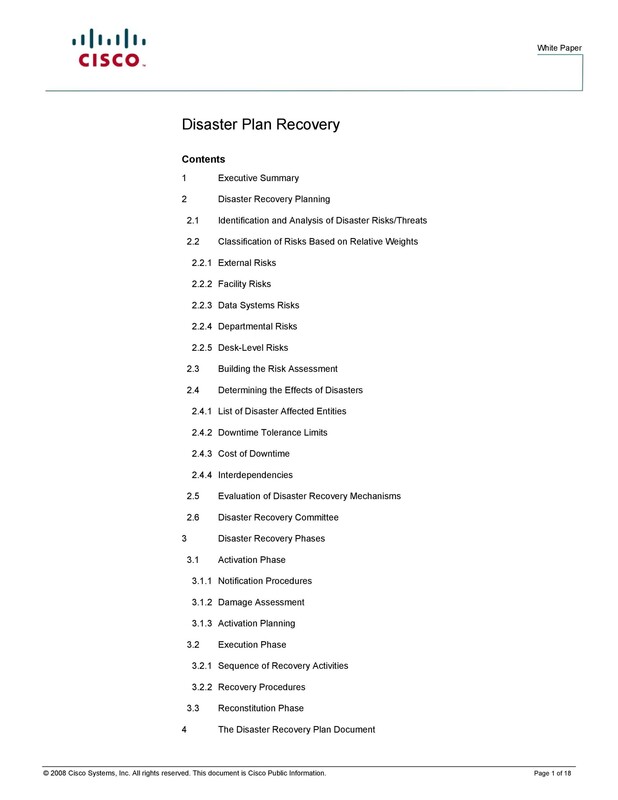 Now let’s move on to how you would structure your plan and what components are required for you to be able to create an effective disaster recovery plan. To be able to make a good plan, you’d have to know how to structure it properly and what components it should contain. 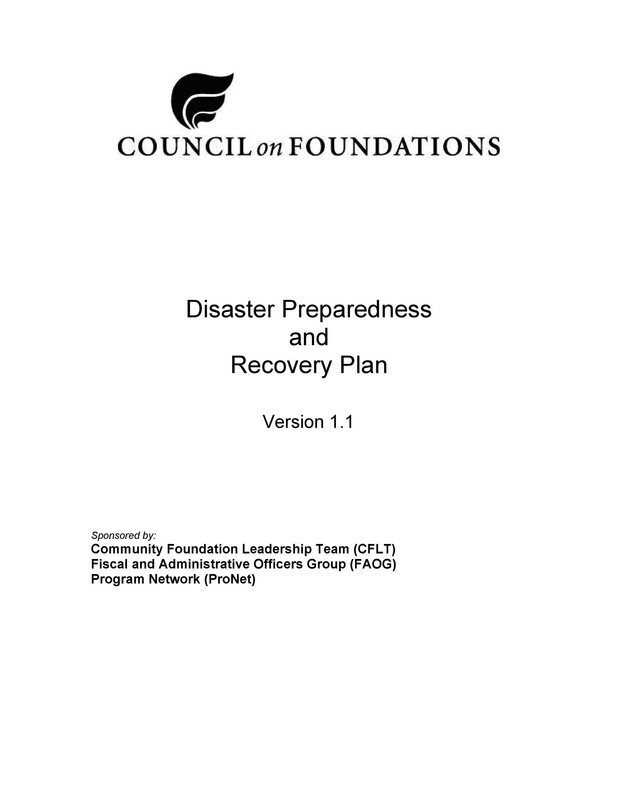 These are essential to know so that you are sure that your plan encompasses all the relevant information to guide your organization in the event of a disaster. The best plans typically start with a few pages which contain a summary of the most important steps to follow along with a list of key people to contact with their contact details. The introduction should follow the first pages and it must include the entire scope as well as the purpose of your plan. It should also identify who had approved of the plan, who has the authority to initiate it and a list of references to other important documentation and plans. 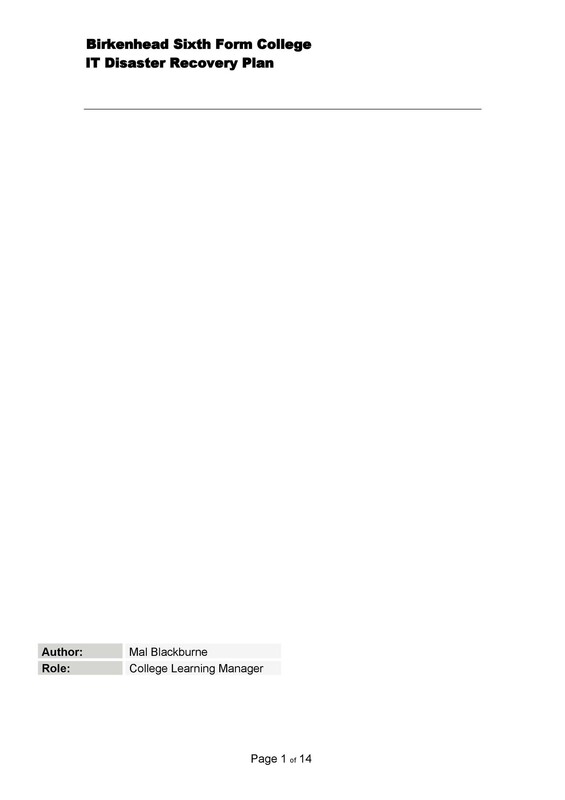 After the introduction, the definition of duties, responsibilities, and roles should follow. 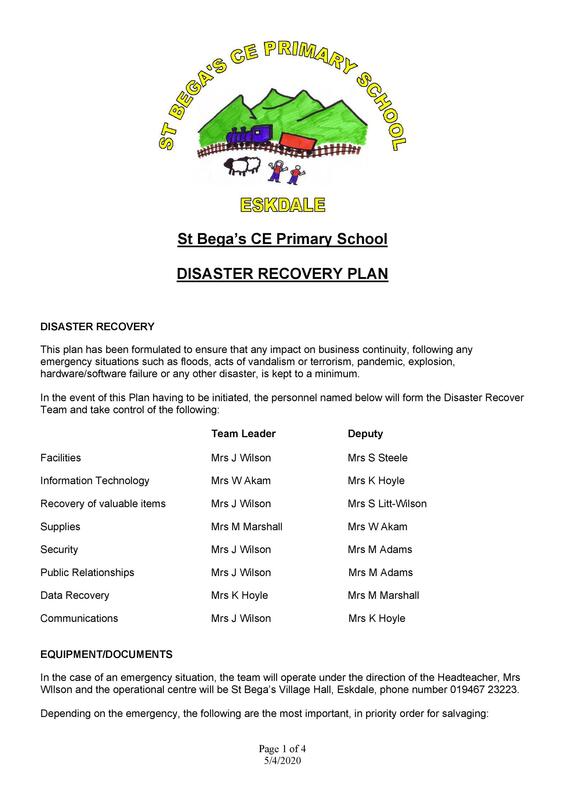 The members of the disaster recovery team should be listed along with their contact details. It should also specify any limitation to spending for new equipment as well as limitation when it comes to authority. Then comes the response processes to incidents. 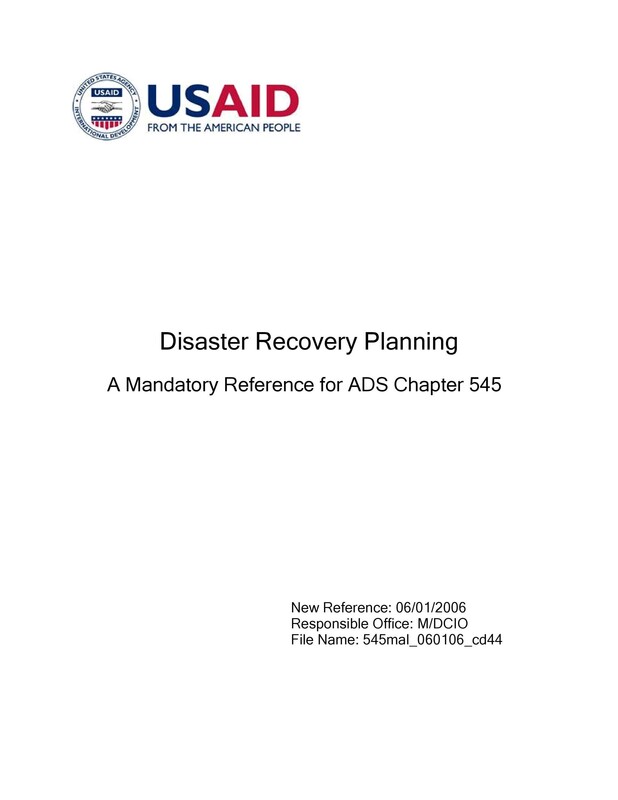 Once a disaster occurs, the right people should be able to make an assessment of the situation and damages, if any, to be able to determine how severe it is. They should also be able to take control over the incident and notify the management immediately. 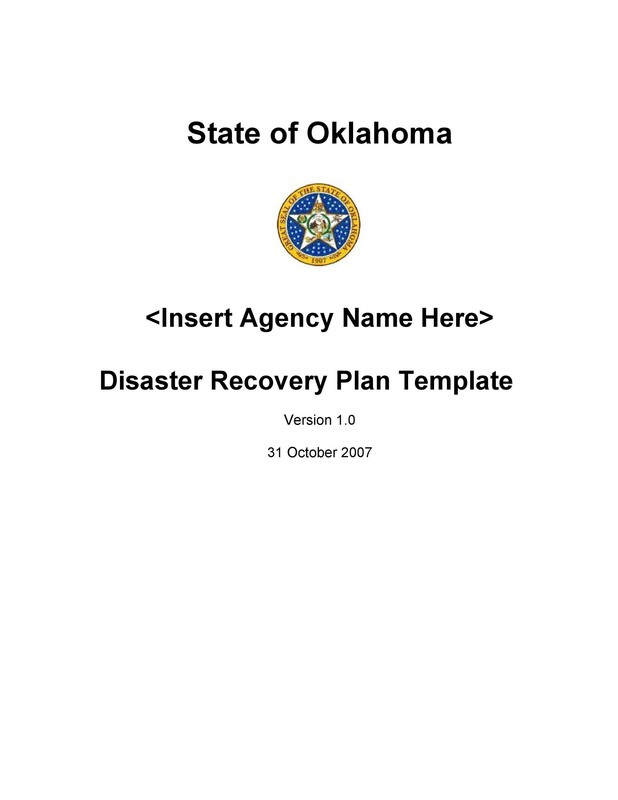 After that, the all the processes involved in the activation of the plan should be listed down and launched by the disaster recovery team. 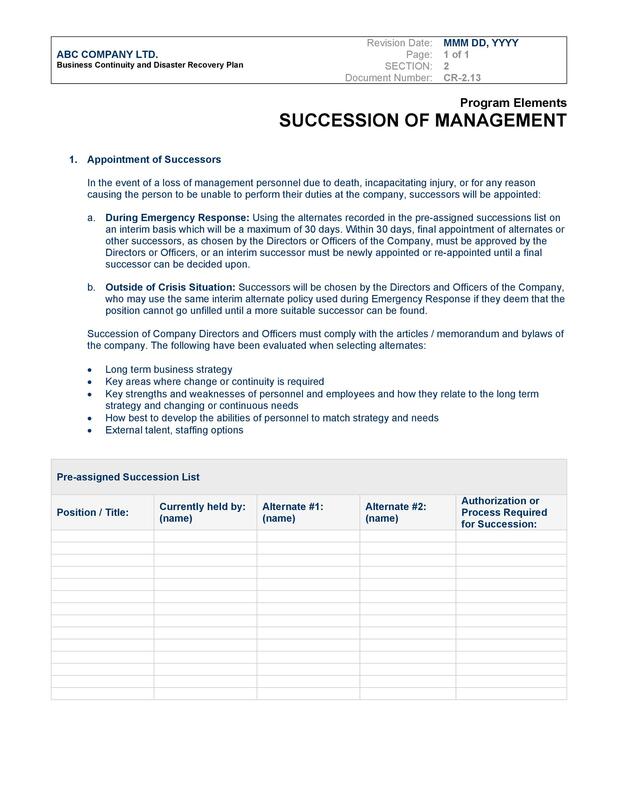 In this part, you should establish any and all criteria for commencing the plan, what materials or data are needed and who is in charge of making decisions. 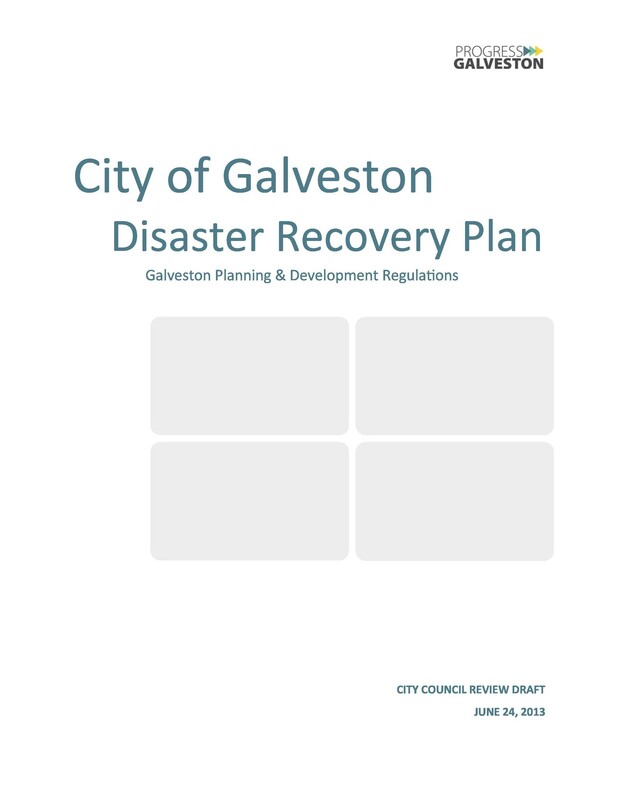 Venues, procedures and resources should all be specified in this section of the plan. You should also include a section with the dates when the documentation has been done as well as dates on when the plan was revised. 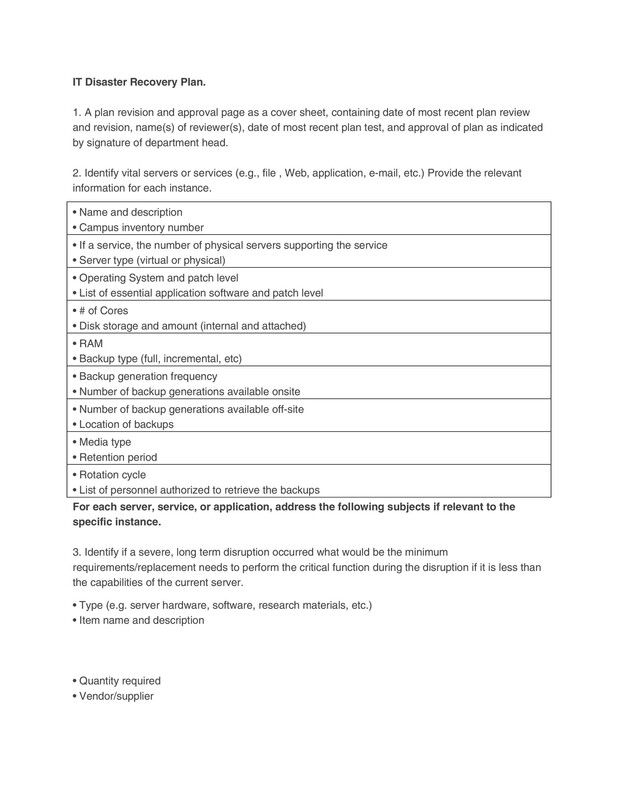 You can place this part at the very first page of the document. Probably the most important part, you should clearly define all the procedures and policies with full details. 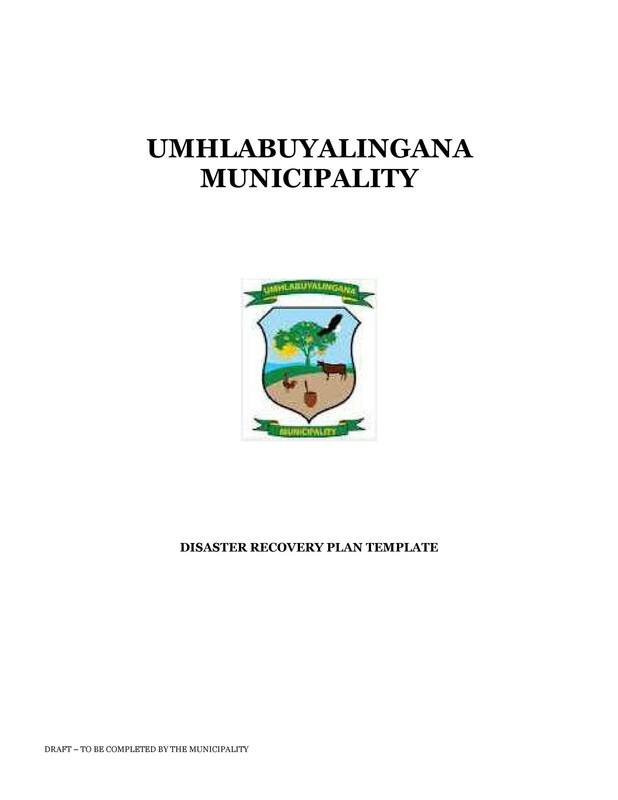 Without this part, your plan would not be very efficient as this is the main component of the plan – what needs to be done when disaster strikes. 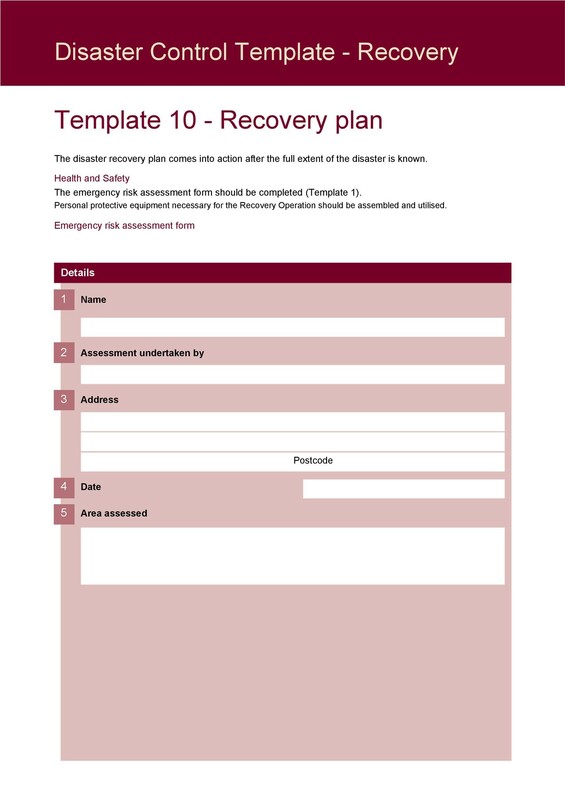 Also include appendixes which contain inventories of everything you have, agreements, contracts, supplier contact details and any other documents which would be essential in your recovery process. 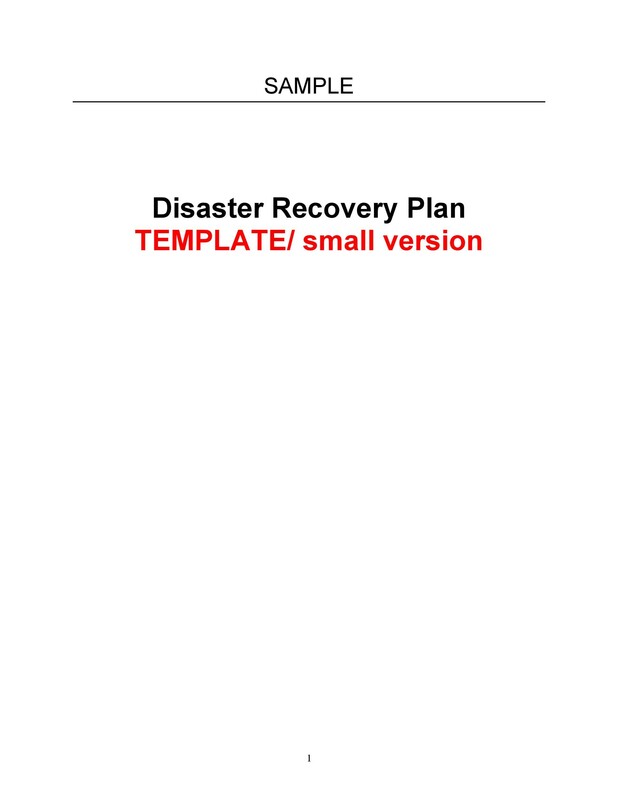 Now let’s look at some steps which would guide you in making your own disaster recovery plan or your organization. 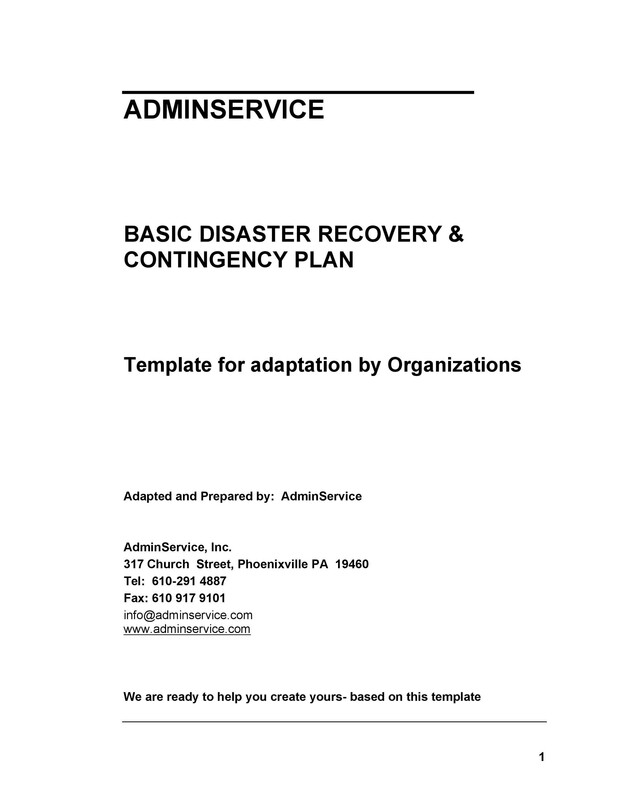 You are now aware of what there is to know about disaster recovery plans and disaster recovery plan templates. Now let’s learn some steps and tips in how to make an effective plan for your company or organization. 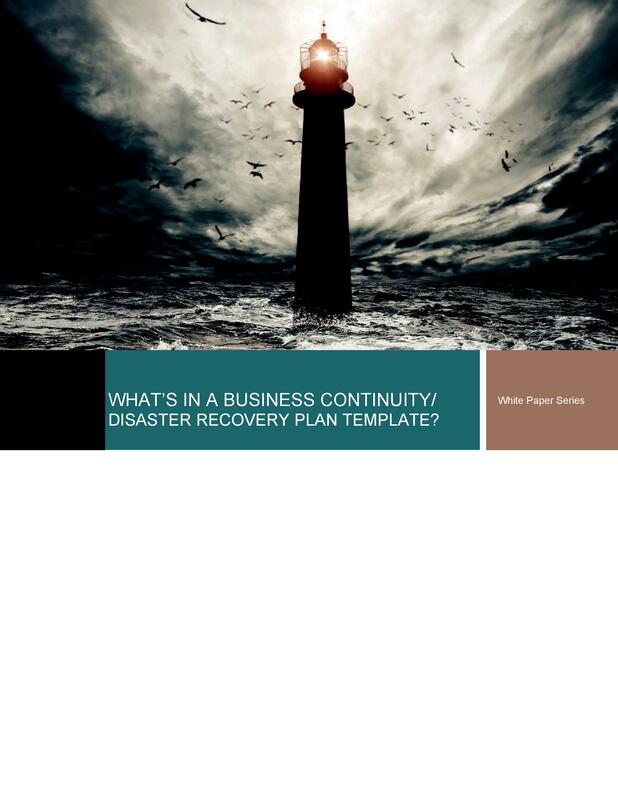 Develop your disaster recovery strategies by brainstorming with key people in your organization. 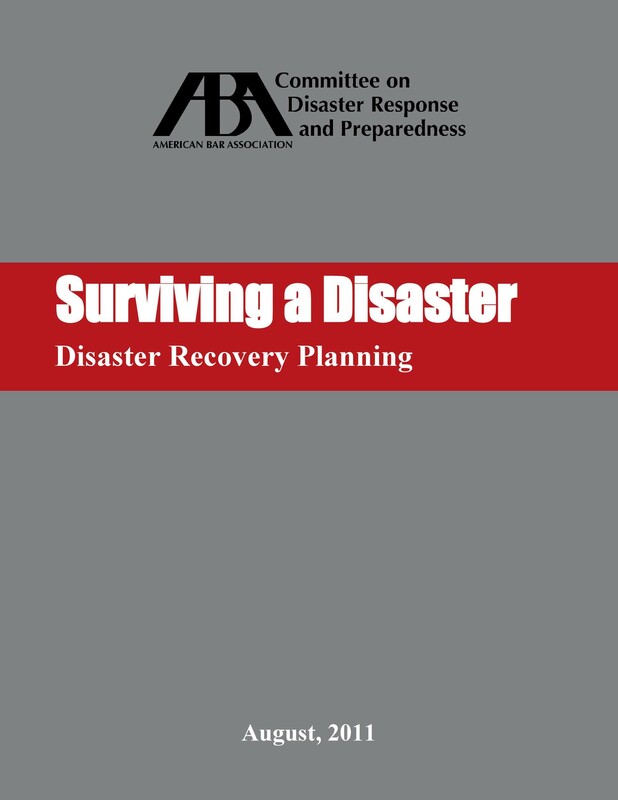 These strategies should be able to establish what should be done in the event of a disaster or an unusual occurrence. Try to think about all potential problems, disasters and issues and what must be done to deal with them. 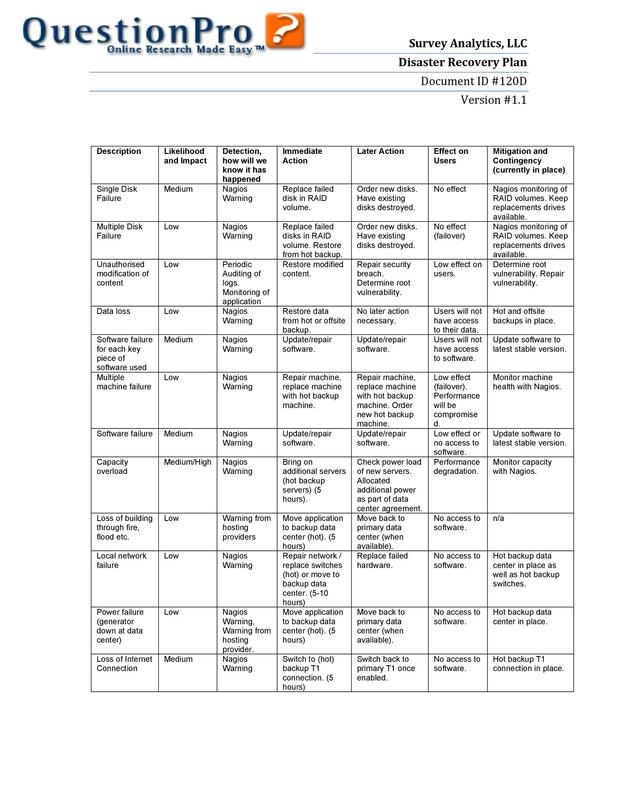 Once you’ve made a list of the most critical issues, you can make a table to organize your information and aid you in coming up with strategies you will employ to protect your assets. Availability and available skill sets of the people involved, whether staff and employees who work in the company or alternate suppliers who will be available for your needs. 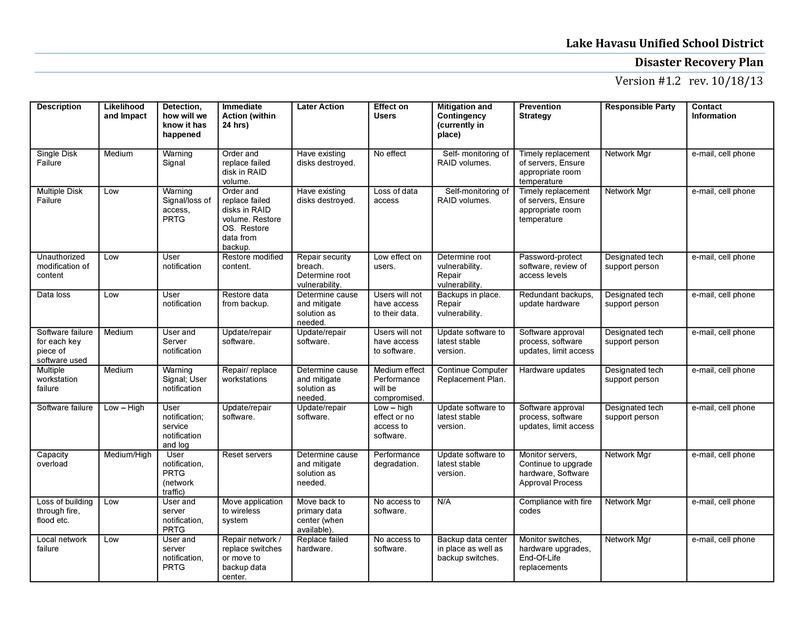 Alternate physical areas where procedures can be carried out. 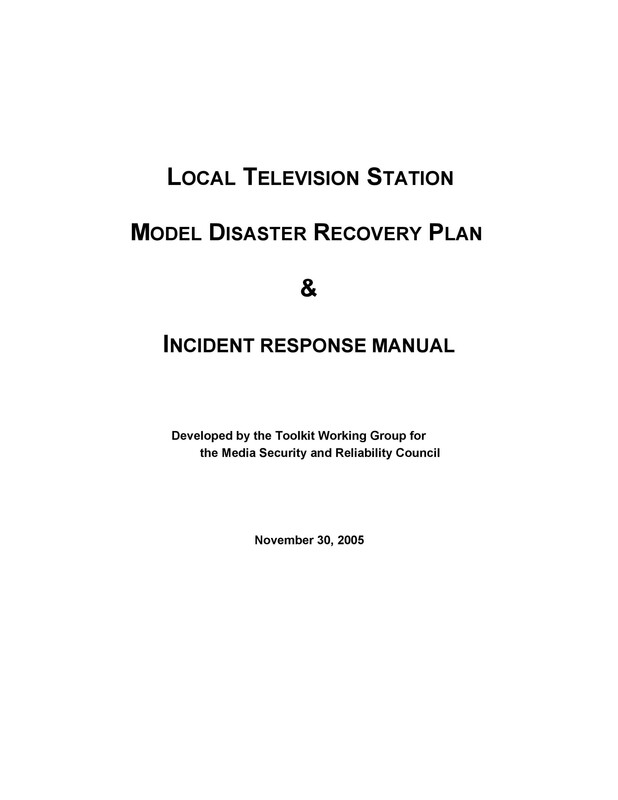 The technology which would be needed during recovery in the event of a disaster. 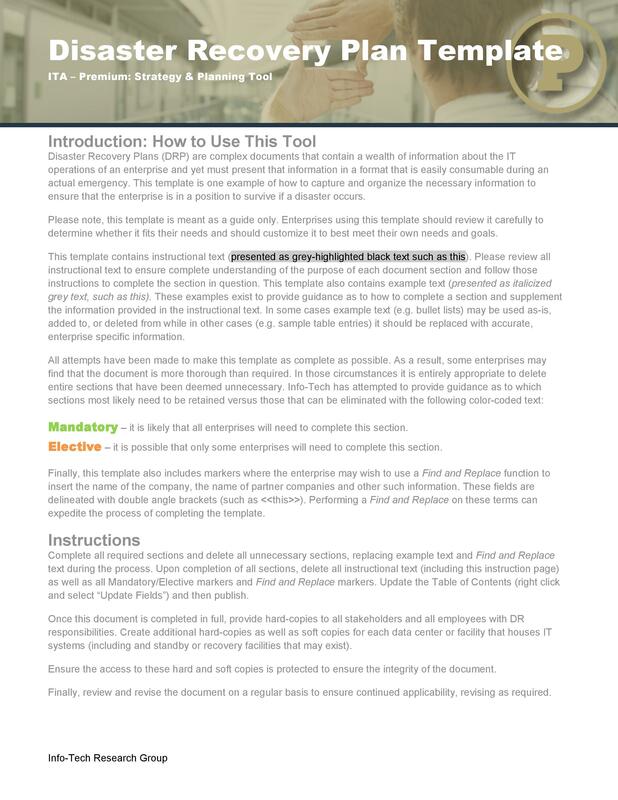 Which data and information are the most critical for the continued operation of your organization? 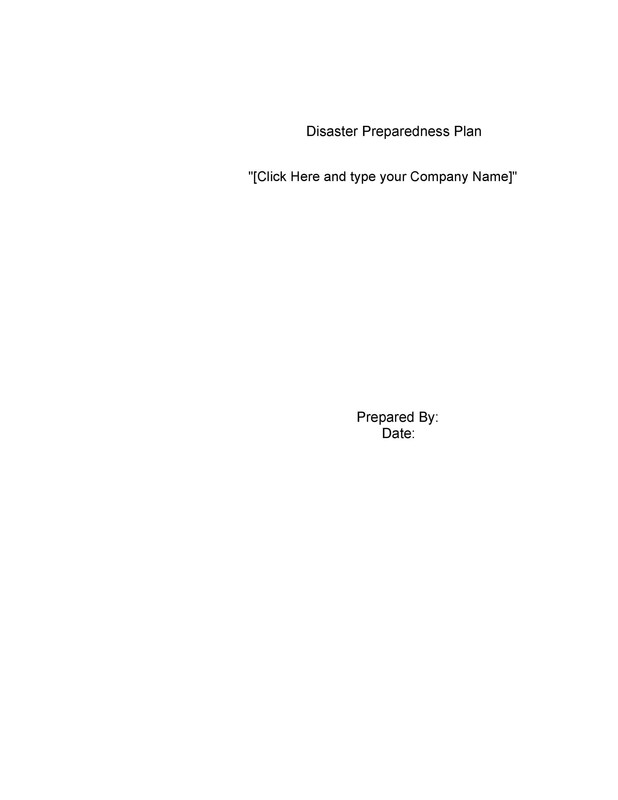 Establish all the procedures and policies your employees would have to follow in the event of a disaster and have all these approved before presenting them to the rest of the organization. Be sure to specify everything in the plan and define them in full detail. After you’ve gotten approval from the management of your organization, prepare to present your plan to the rest of the employees. To be more efficient, you can demonstrate these procedures and encourage the employees to ask questions if anything is unclear to them. 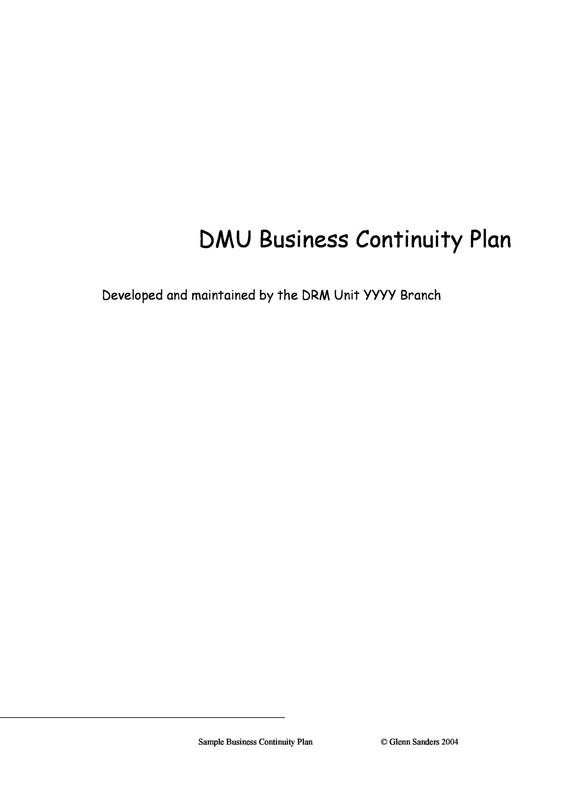 It would be a good idea to present your disaster recovery in table form with a timeline of what is to be done first, next and so on so that no matter who reads the plan, it would be understood easily.